Mott 32, one of Hong Kong’s most award-winning restaurants and a culinary icon in contemporary Chinese cuisine, will open its first U.S. outpost this winter, bringing their Eastern concept West to The Palazzo at The Venetian Resort Las Vegas. 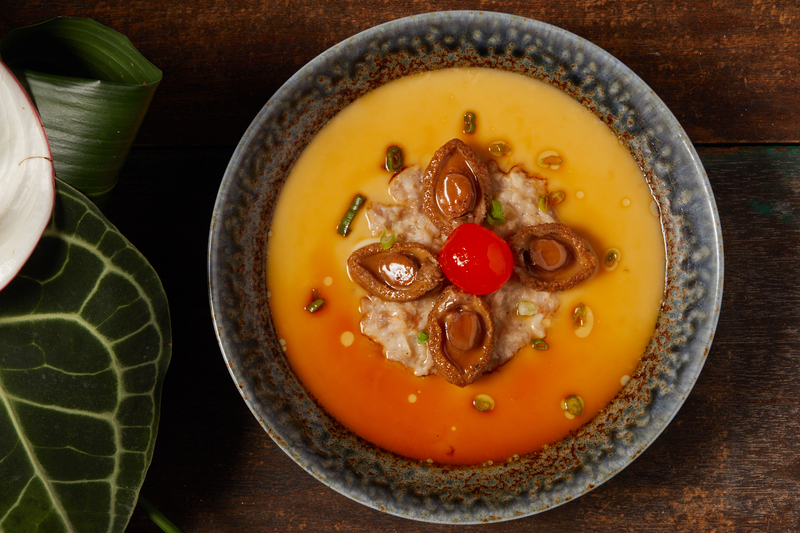 The acclaimed menu combines authentic Chinese recipes handed down from generations with progressive cooking techniques. Paired with exceptional mixology methods and stunning design, the experience at Mott 32 is truly one of a kind. The name Mott 32 comes from New York’s first Chinese convenience store that opened in 1891 at 32 Mott Street and was the nucleus for what is now a vibrant Chinatown in one of the most exciting cities in the world. Mott 32 is thus a celebration of Hong Kong culture and culinary tradition, and represents a modern Chinese city. Farm-to-table cooking is at the heart of the restaurant’s menu. Led by Group Executive Chef Man-Sing Lee – a two-Michelin star chef in his previous role – and Vegas-based Head Chef Alan Ji, Mott 32’s culinary team meticulously sources the finest ingredients, allowing the authentic flavors to shine with delicacies derived from Cantonese, Szechuan, and Beijing cultures. The signature dishes at Mott 32 will include Apple Wood Roasted Peking Duck with Mott 32’s “Signature Cut,” Barbecue Pluma Iberico Pork glazed with Yellow Mountain Honey, Iberico Pork with Soft Quail Egg and Black Truffle Siu Mai and Crispy Triple Cooked Wagyu Beef Short Ribs. Mott 32 is a playful scene with a design that dares to be different. Renowned interior designer Joyce Wang will oversee the design of Mott 32 Las Vegas after the critical success of her Mott 32 designs in Hong Kong and Vancouver, which includes winning the “World Interior of the Year” award out of all categories for Mott 32’s Hong Kong outlet. In addition to pairing New York industrialism with classic Chinese elements, The Palazzo location of Mott 32 has an added layer of details rich in Las Vegas culture. Various areas within the venue are delicately lit by neon signage – a cerebral trick on the viewer, who could find this reminiscent of either urban Chinese street market signs or the glimmering lights of Las Vegas. The designs pay tribute to the history of Las Vegas – from a dining table made out of a vintage Roulette wheel, or the chandelier adorned with a feather boa. These intricate design elements, along with the venue’s open, spacious and inviting layout, provide the perfect setting for a full night experience. Mott 32 will be located inside The Palazzo at The Venetian Resort, spanning 11,715 square feet with five private dining rooms, and can accommodate up to 242 seats at any one time. Mott 32 will be open for dinner seven days a week.